aside	Oops! 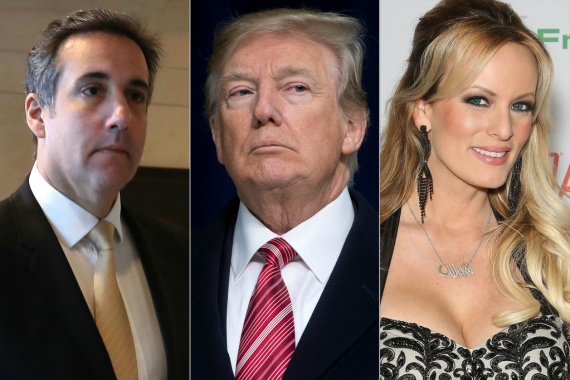 Did President Know That His Attorney Michael Cohen’s Phones Were Wiretapped By FBI? On May 3, 2018, Tom Winter and Julia Ainsley of NBC are breaking news that the republican President Donald Trump’s former long term personal attorney Michael Cohen has been the subject of a FBI wire-tapped warrant. The attorney Mr. Michael Avenatti who is representing Stormy Daniels in her lawsuit against the president, stated on a MSNBC TV news show that this warrant included text messages. In any event, it has been public knowledge that the president has made at least one phone call in recent days to Mr. Cohen, against his attorney’s advice. UPDATE on May 3, 2018: NBC News posted an update to this story saying that three senior officials dispute the claim. They said that the feds monitored Cohen’s phones through merely a log of calls called a “pen register,” not through wiretaps. Michael Cohen will probably be flipped by the FBI. He has a family where he doesn’t want to spend years in jail He can be subject to the New York (state) courts where the president has no power to pardon him. OOPS! Yes, the president and /or his family members are in legal jeopardy. 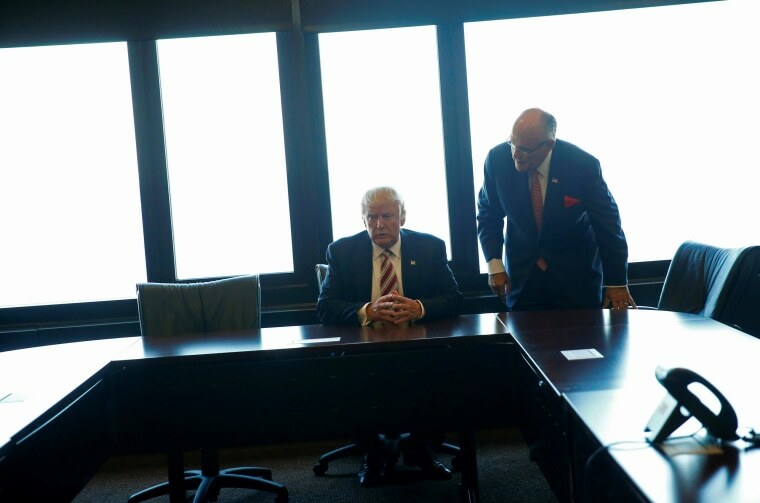 Wow, now that Giuliani has tossed Cohen under the proverbial bus, by disclosing that he indeed was paid by the King, leaving Cohen at the minimum guilty of perjury during his meetings with the FBI and Congress. I think Mr. Cohen is going to be a guest of the state/federal government for a lot longer than he desires. I also listened to Giuliani’s interview on FOX and his comments about Kushner should make him very afraid of following the family tradition of going to prison. I really don’t think there is a person on the planet that would be safe from the wheels of the bus in the King Donnie attempt to avoid his own punishment! 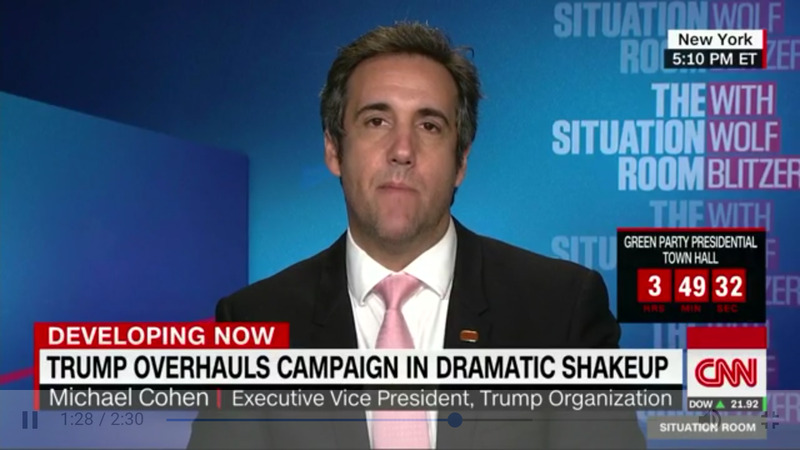 This Michael Cohen debacle is a mess which was just made a lot messier as the president and Mr. Giuliani attempted to muddy the waters to cover for what will be divulged in the future as the content within all the stuff that the FBI collected in the recent raid of Michael Cohen’s places of work, becomes public knowledge. Yes, Jared Kushner is in serious legal jeopardy.